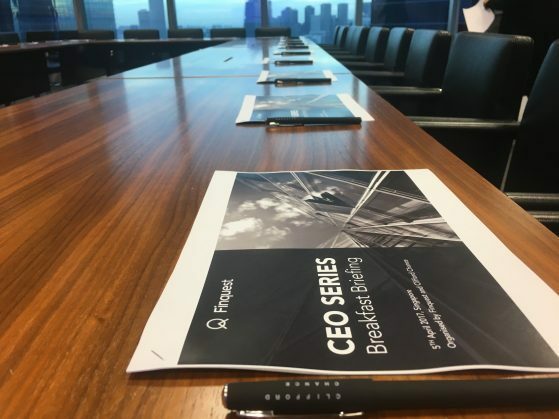 The CEO Series Breakfast Briefing is an invite only event designed to bring together a targeted audience of CEOs and business owners to facilitate peer to peer networking and learnings through key insights coverage. Focused on addressing key issues that mid-sized company business owners face in their business or industry, the breakfast briefings bring together selected industry experts who are thought leaders in their field to address challenges and provide actionable insights to the attendees. Attendees can look forward to engaging with their peers through networking sessions and benefit from knowledge sharing via interactive panel discussions. Expanding their network of investors and advisors in Asia.